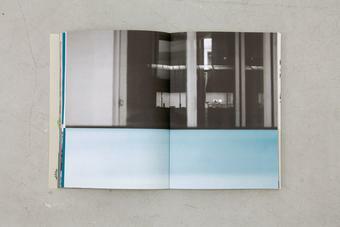 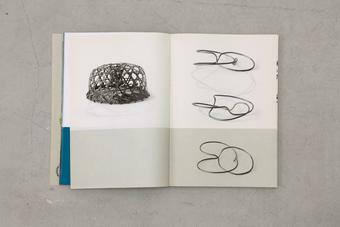 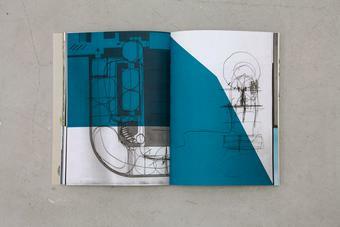 While developing the concept for the exhibition Chaque matin je me sens différent, chaque soir je me sens le même at Musée d’Art Moderne de la Ville de Paris, France, 2002, Eliasson continuously sent material such as sketches, photographs, and computer renderings to the graphic-design team, headed by Andreas Koch. 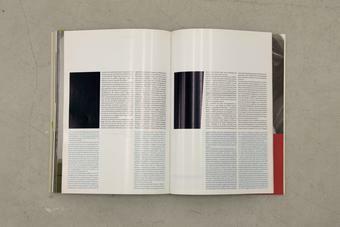 The experimental character of the collaborative catalogue development is reflected in the content’s apparent state of becoming. 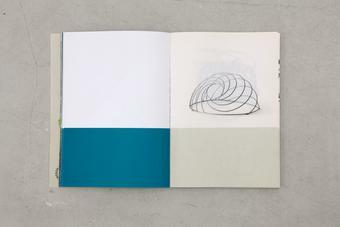 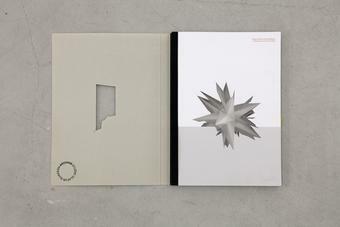 Featuring different kinds of paper, a grey cardboard cover and a Swiss brochure binding, the publication was conceived as a sketchbook that provides insight into different stages of the work production. 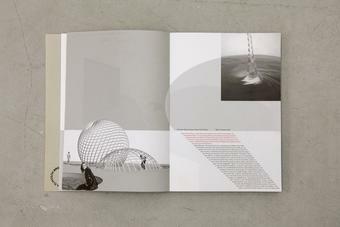 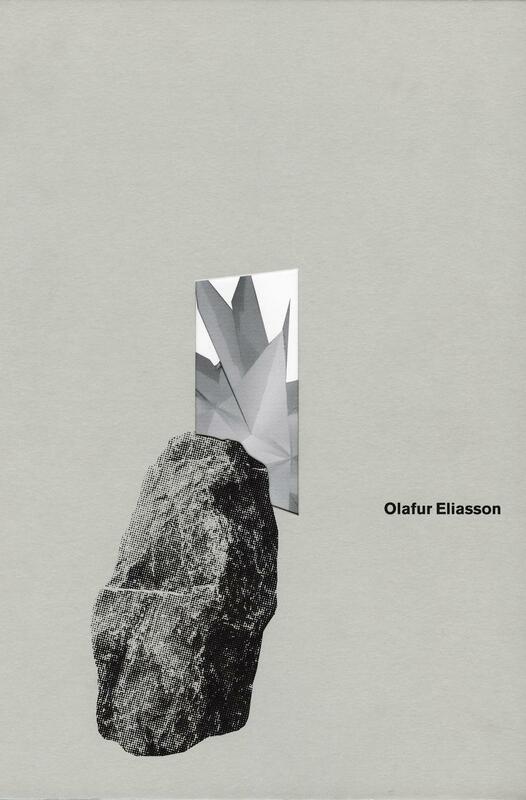 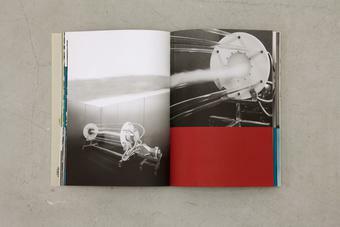 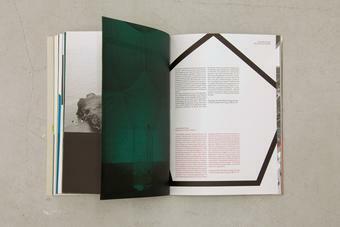 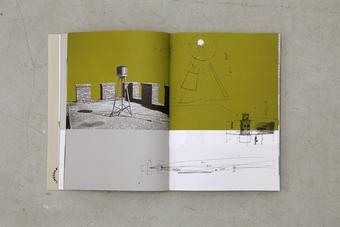 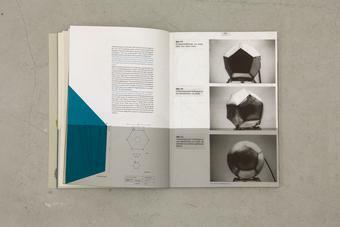 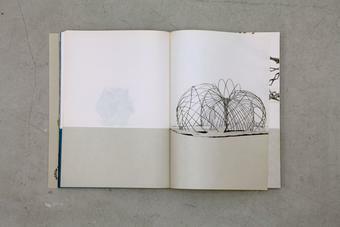 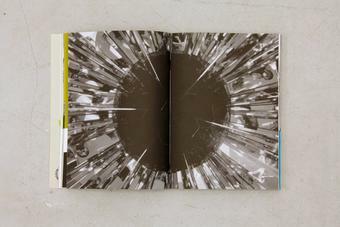 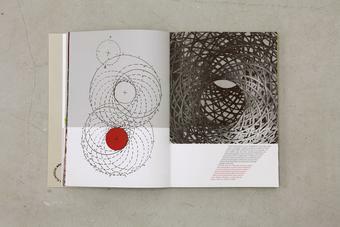 The texts, written by Olafur Eliasson, Marianne Krogh Jensen, Sanford Kwinter, Marco De Michelis, Laszlo Moholy-Nagy, Hans Ulrich Obrist, Susanne Pagé, Israel Rosenfield, Angeline Scherf, Luc Steels, and Francisco J. Varela revolve around the human brain, explored through systems biology or subjects such as cognition, memory, and language development.